Financial assistance in paying tuition is available to families demonstrating need. 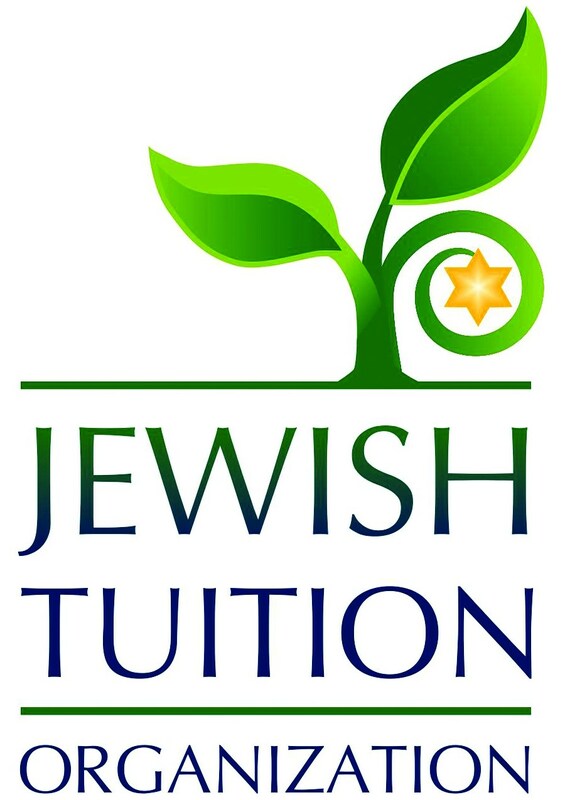 Our primary source of financial assistance for families is the Jewish Tuition Organization, a School Tuition Organization that offers need-based scholarships to children attending Jewish schools in Greater Phoenix. Torah Day School of Phoenix is proud to be a member of the JTO, and they have partnered with us in providing an excellent Jewish education to hundreds of children. Any family applying for financial assistance is expected to apply for a scholarship from the Jewish Tuition Organization. The application can be found at Mytads.com/Financial Aid assessment. JTO scholarship applications open in January, and the first-round closes in April. (It is possible to apply after April; however, there is no guarantee that there will be funds available for a scholarship). The JTO offers significant scholarships to families earning up to $300,000 per year. In addition to the JTO, there are other scholarships available for children attending TDSP. If you are interested in applying for financial aid and learning more about these scholarships, please contact Gaby Friedman on 602-809-3011. At TDSP, we believe that supporting the Jewish Tuition Organization is a crucial part of supporting the greater Phoenix Jewish community. The JTO is a tax credit organization, which means that you can donate a portion or all your Arizona State taxes to it, and receive a dollar for dollar credit. A tax credit is different from a tax deduction. A tax credit means that if your accountant tells you you owe money to the state of Arizona, you can donate that money to the JTO, and you won’t have to pay it to Arizona any more. Supporting the JTO can cost you nothing- because it is money you would have to give to Arizona anyway as part of your taxes, but the benefits the JTO provides are immeasurable. It is an organization that helps families, schools, and our community. AT TDSP, we expect 100% of our parents and staff to contribute to the JTO every year. The JTO values every gift, regardless of the size. Every gift to the JTO helps strengthen and support Jewish education in greater Phoenix. So please- give today- and give generously! To learn more about making taking a tax credit to support Jewish education, click here: www.JTOPhoenix.org. For more information about financial aid, the JTO, and other scholarships, please contact Gaby Friedman, at 602-809-3011 or email gfriedman@tdsofphx.org.